Sutton Tools manufactures cutting tools at two sites across Victoria, both for the domestic market and for export. The bulk of general production occurs at our head office site at Thomastown, in Melbourne’s northern suburbs, with more specialised operations centred at our Maryborough facility. We also have overseas production plants in Auckland, New Zealand, and in the Netherlands. 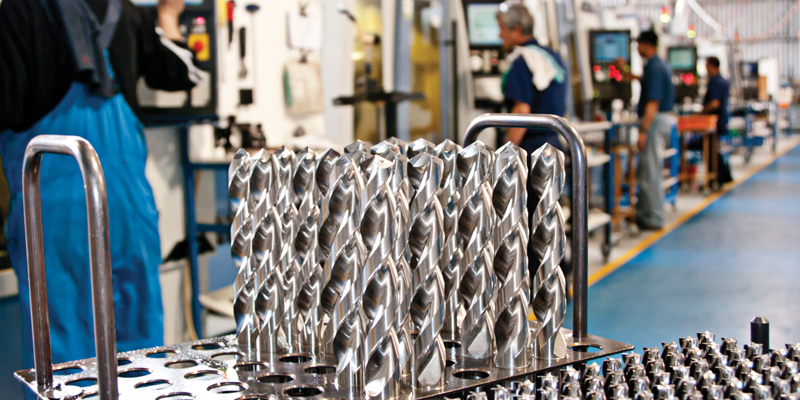 Sutton Tool’s state-of-the-art production processes begin with raw material preparation. 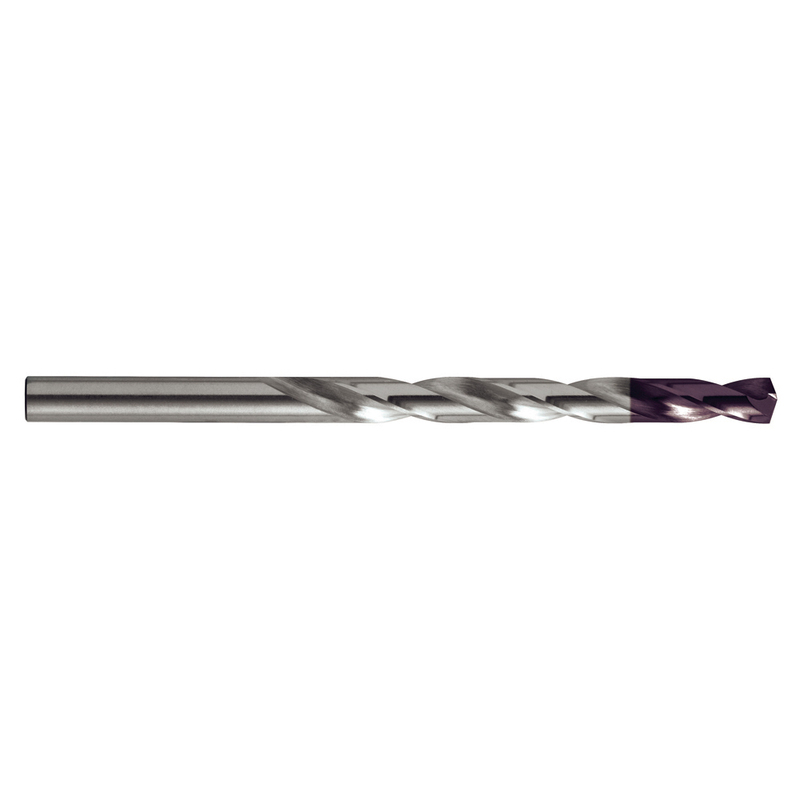 High-speed steel is imported from France and Austria, as Sutton Tools has found the quality of this European-manufactured steel is superior to raw material sourced from Asia. This steel is processed to workable length & diameter, then turned, using computer controlled machines that are able to complete a number of turning operations in a single manufacturing stage. While Sutton Tools supplies tools to a broad spectrum of industries – including general manufacturing, electronic manufacturing, automotive, medical, mining and power generation – most advancement in material technology it experiences are occurring in the aerospace, defence and oil/gas industries. The development of so-called ‘super alloys’ for these sectors is constantly pushing material performance boundaries. However, the tougher these materials become, the tougher the tools need to be to work the new generation of alloys. The good news for tradies and DIY enthusiasts is that the cutting technologies developed for these state-of-the-art cutting applications filter through to the tools Sutton produces for the hardware industry. All of Sutton’s tools are manufactured from high-quality materials, regardless of whether they are destined for the hardware market or for a specialised industrial application. In the same way that a car manufacturer utilises technologies developed through motorsport to improve the reliability and performance of the family cars it produces, so Sutton Tools is able to use its specialised industrial experience to deliver optimised tools for the hardware market. The good news for tradies and DIY enthusiasts is that the cutting technologies developed for these state-of-the-art cutting applications filter through to the tools Sutton Tools produces for the hardware industry.